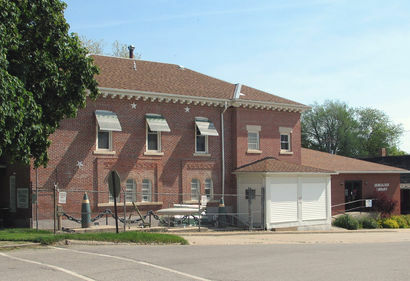 Membership in the Tama County Historical Society for individuals and businesses is just $15 a year. Family memberships are only $25. For this low cost you will receive the quarterly newsletter, Tama County Museum News.